How Psyon Games leveled up their game design documentation with Nuclino. 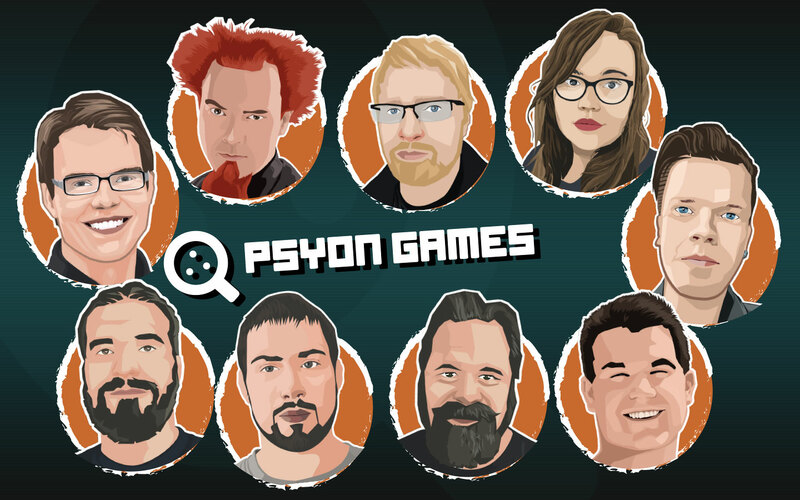 Psyon Games is a game development company and one of the hottest start-ups in Finland. The team's distinctive approach to game design combines science and entertainment in a unique and creative way. 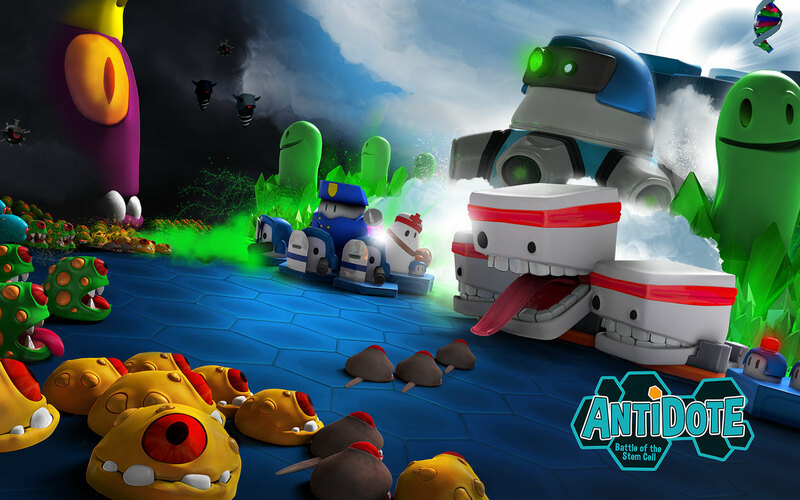 Their goal is to become the leading science entertainment brand, inspiring billions of people to playful curiosity through the power of free-to-play games, role models, and science. Game development is a highly complex process that requires effective collaboration between multiple interdisciplinary team members, including designers, developers, and artists. The byproduct of that process is various documentation, and without an organized approach it is easy to get lost in it. Now, our ‘company brain’ is all in one place, is actively growing with input from every member of the team, and is saving us hours when it comes to ‘finding that one thing’ that you didn't need until now, be it a process, design sketch, or meeting notes. Documentation is generally seen as the most tedious and frustrating part of the game design process. But instead of accepting this as a sad fact of life, take a look at the tools you are using and ask yourself if they are really setting you up for success. ”The product is brilliant. The team making it... brilliant too. 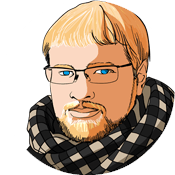 It's a delight to make contact, have your needs addressed clearly – whether it's guidance on how to do what you're trying, or collecting suggestions,” added Matt.